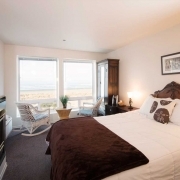 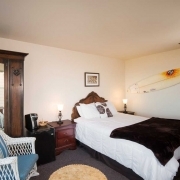 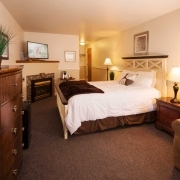 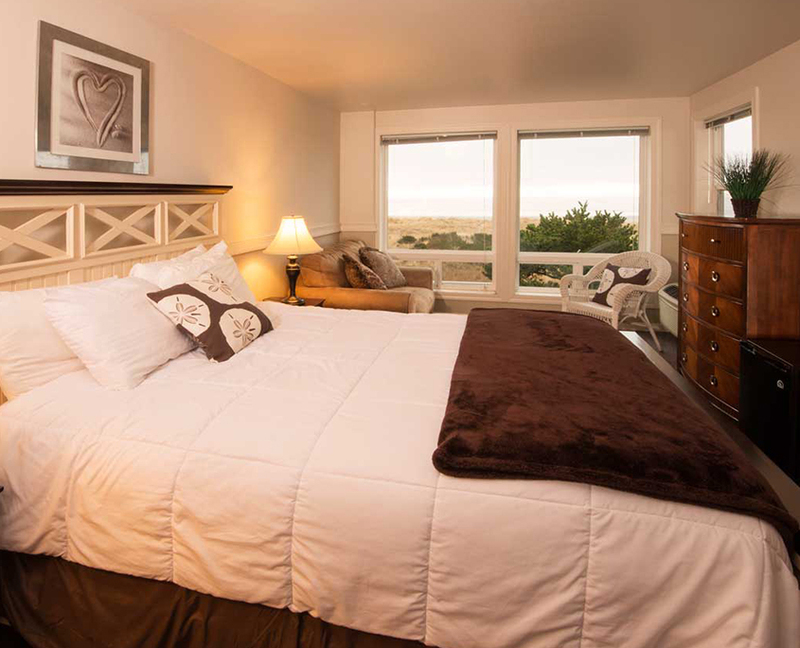 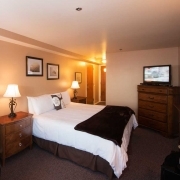 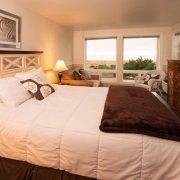 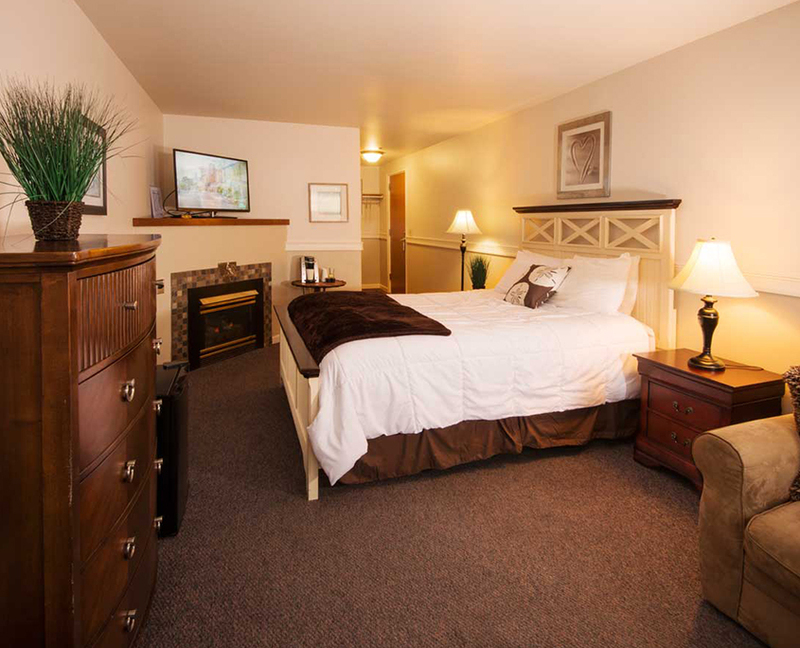 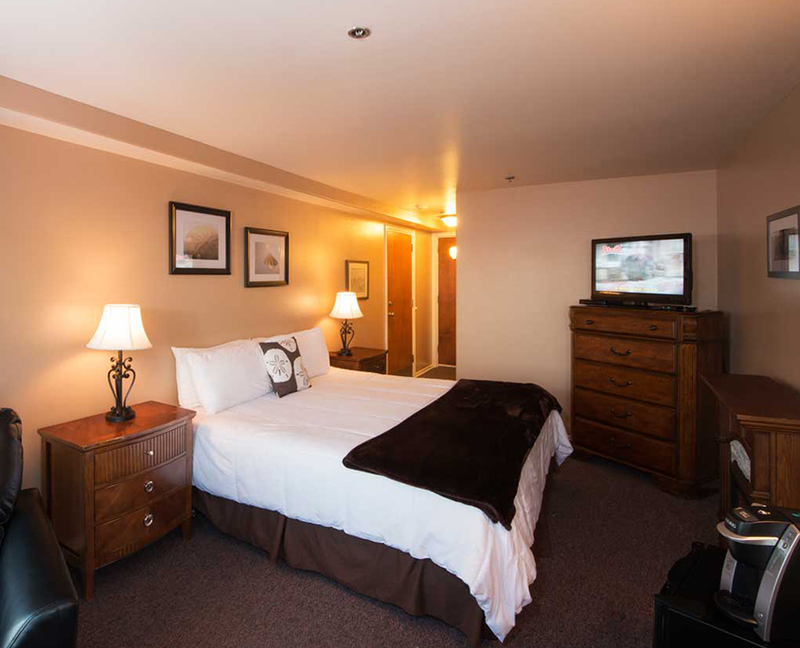 Our standard oceanfront rooms can accommodate 2 guests and feature one queen sized bed. 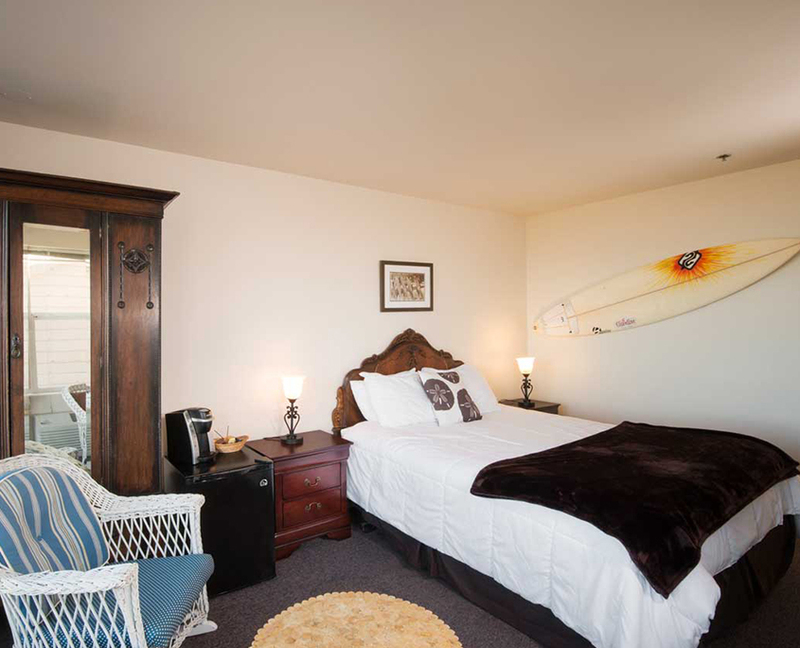 Each of our standard oceanfront rooms have beautiful full ocean views, a private bathroom, 39” flat screen TV, Blu-Ray DVD player, refrigerator and Kurig coffee maker. 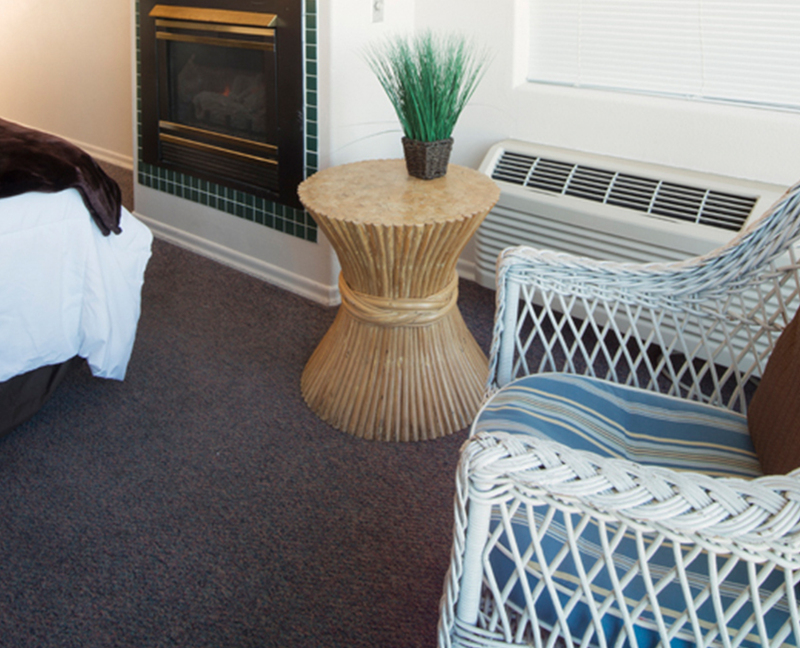 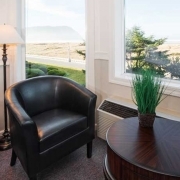 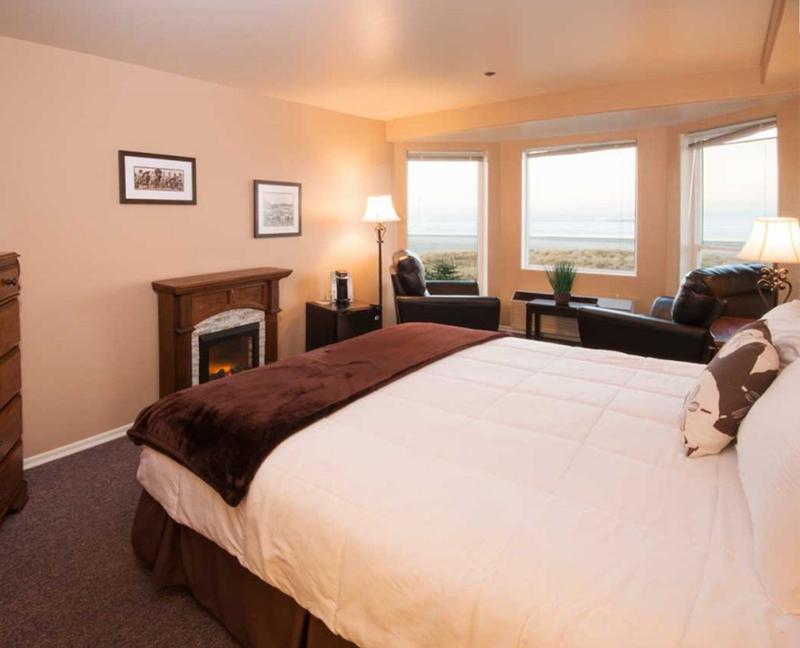 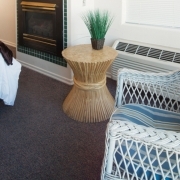 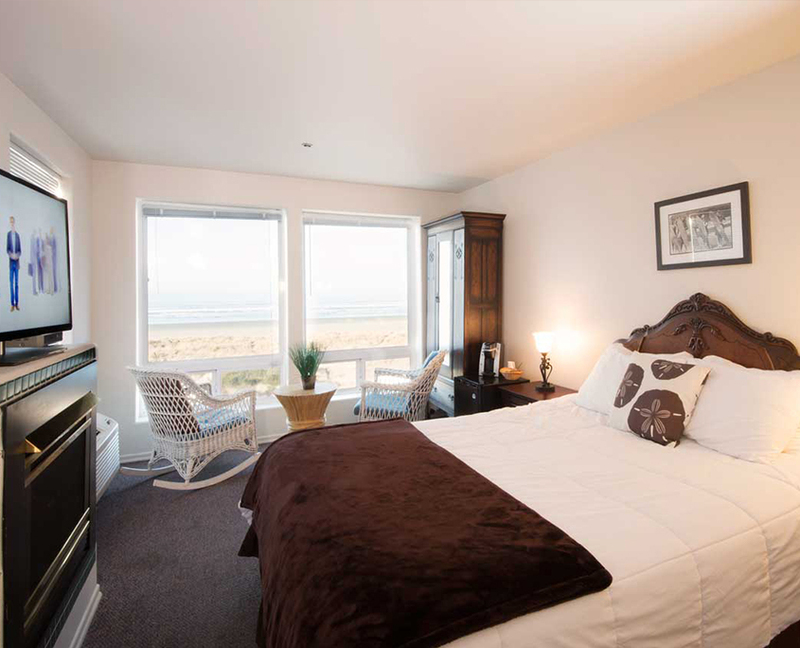 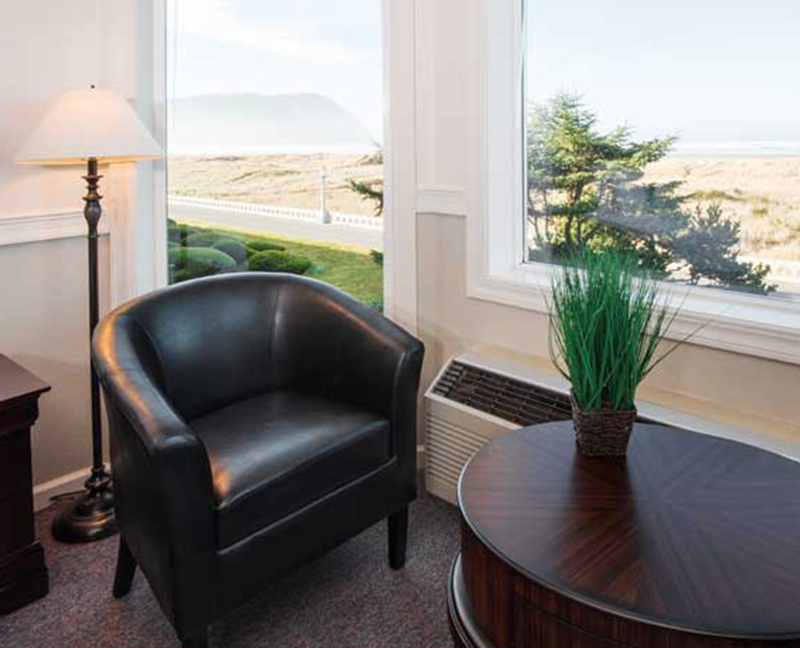 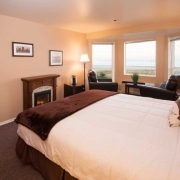 Select oceanfront rooms feature gas or electric fireplaces (Call for specific room features).